This book is free. By taking a copy, you agree to be a leader in the fight against youth violence in your own community, inspire others to take action and support groups that are battling youth violence in Chicago and across the country. For ideas about how to help—or where to get help—check out the resource guide on this website and in the book. Told by real people in their own words, the stories in How Long Will I Cry? are at turns harrowing, heartbreaking and full of hope. 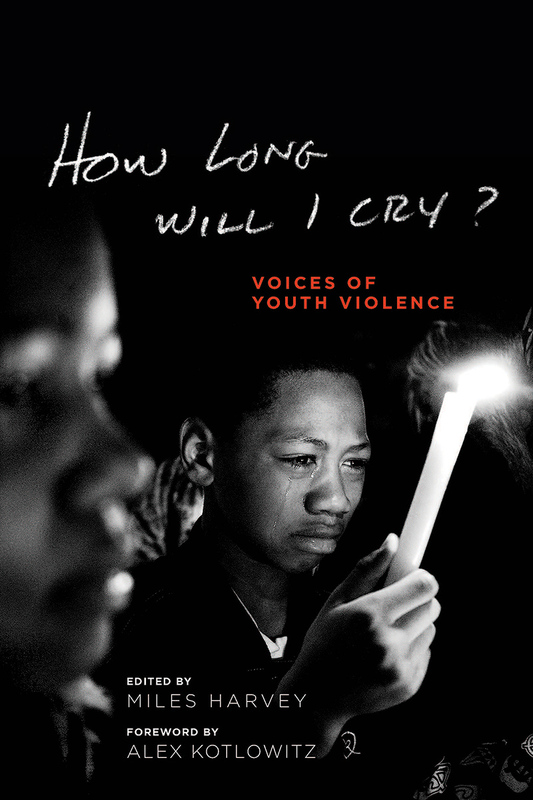 The editors ask that you donate money—or your time—to organizations fighting youth violence in Chicago and across the country. Please let us know how you're making a difference. Then pass the book along to someone else (for free, of course), so that he or she can give. It adds up. What people are saying about the theatrical Version of How Long Will I Cry? produced at the Steppenwolf Theatre in 2013.